MacauGP is only eight days away! Schwantz raced it one time on 500 two stroke. Absolutely nuts. It's only a matter of time before they start using the walls as part of the track. If they had a slight bank built at bottom of wall...............holy heck! 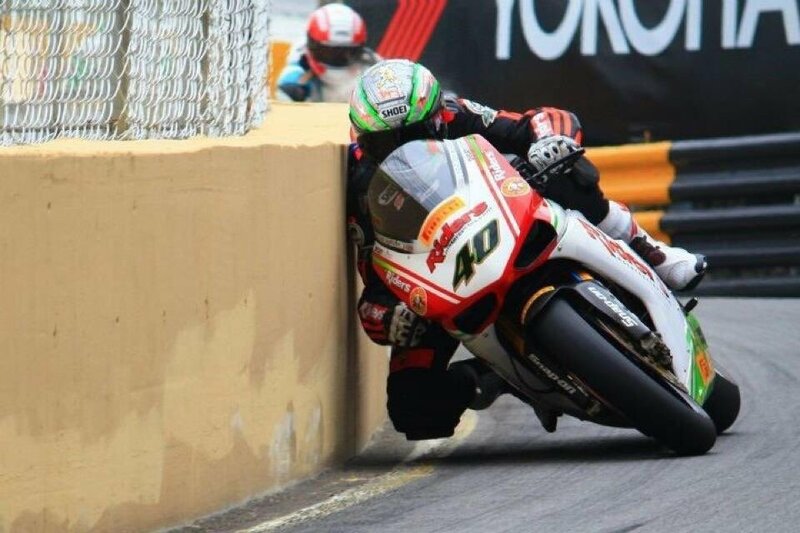 Right they look like the walls are meant to keep bikes and bodies inside the track. A big bonus for the British riders who mostly race closed public roads is the cash. Prize and appearance money can amount to more than a whole season at home. I didn't know Kevin Schwantz had raced and won there, I must try to find a video of that. "Never own anything you are not prepared to drill a hole in"
Pretty short but it looks like he smoked everybody. Originally Posted by Allan P.
Yeah, I'll have to dig around this weekend to see if I can find a full race vid. That was just a quick google. 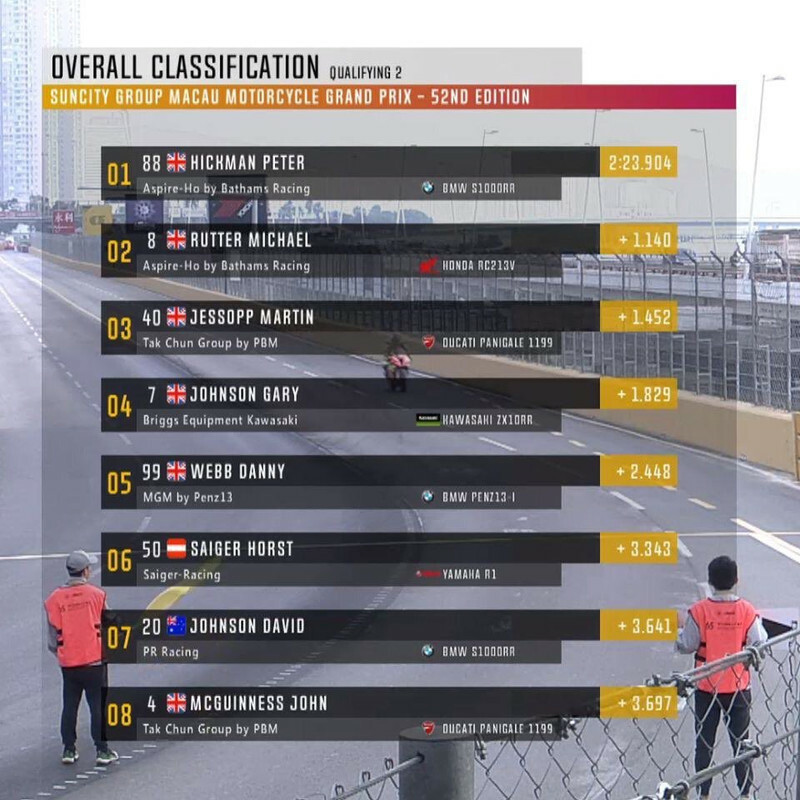 Factory spec GP bike and rider equals game over for everyone else. Having fun mid race? Definitely faster than everyone else.